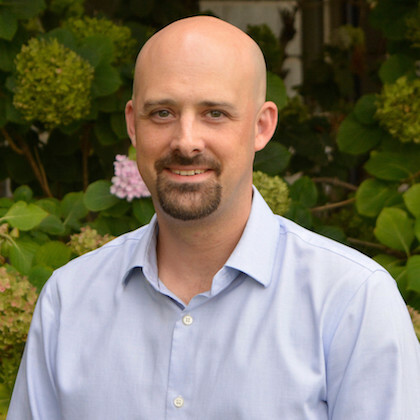 Originally from St. John’s, Newfoundland and Labrador, Brad Andrews is Director of Music Admissions and Technology at University of Redlands in Southern California. As a recording engineer and producer Brad credits include the Newfoundland Symphony Youth Orchestra, the McGill Children and Youth Choir, harpsichordist Hank Knox, University of Redlands Faculty Chamber Ensemble, Presidio Brass Quintet, and Stars Stories Song - works by Eastman composition faculty David Liptak and Ricardo Zohn-Muldoon. He recorded a series of five commercials with world-renowned cellist Matt Haimowitz for MTVU. As a live sound engineer Brad has worked with such artists as Bobby McFerrin, Tan Dun, The King’s Singers, The Real Group, De Boca en Boca, R. Murray Schafer and Linda Tillery & The Cultural Heritage Choir. In 2003, Brad graduated from McGill University with a Master of Music in Sound Recording where he worked with such engineers as George Massenburg, Wieslaw Woszczyk, Steven Epstein, and Martha de Francisco. He received his Bachelor of Music in bass trombone from Memorial University of Newfoundland in 1999.